Sugarloaf Crush has come to life through the experiences of being a Custom Crush Client. 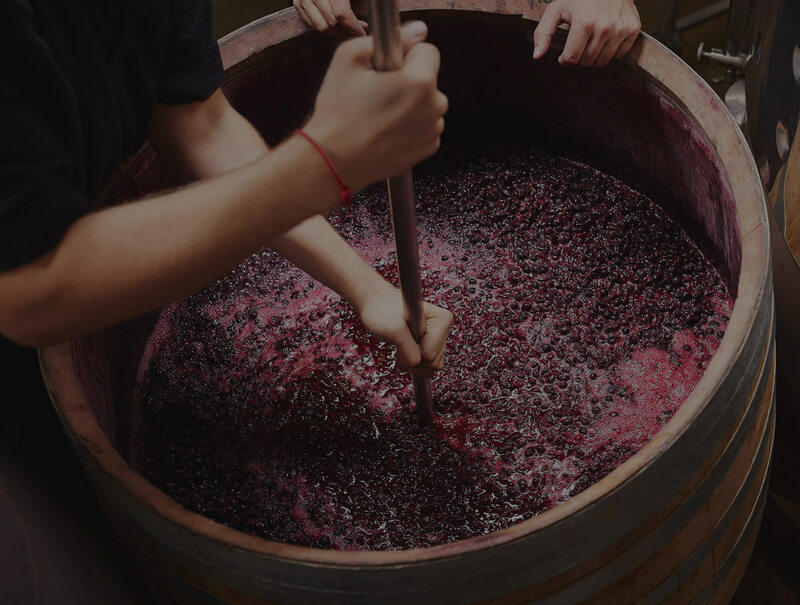 As a client in the custom crush niche, we have seen the strengths and challenges of being a Service Provider: reporting, ongoing and unpredictable pricing, and wine movement between facilities, from crush to storage to bottling. To that end, Sugarloaf Crush was developed around customer service, quality, accessibility, and process efficiency. Efficiency provides the greatest opportunity for the SL Crush Staff to mind the details for each Client’s wine. Sugarloaf Crush has been designed from Day 1 with the premier, small-lot producer in mind. From the location in the beautiful Sonoma Valley to the state-of-the-art equipment and technological integration, Sugarloaf has set a new standard in custom crush winemaking and plans to continue to move forward, setting tomorrow’s standards as well. Sugarloaf Crush provides a true grape-to-glass pipeline for our clients: Clients will have access to our database system to view their real-time inventory and work orders. With efficiency-integrated and multiple-process capability at the SLC facility, client wines are processed as soon as possible. Every client is a priority, and our ultimate objective is to provide a stress-free winemaking process for you. The unique Sugarloaf Crush facility offers additional Client Benefits, Tasting Room space leasing and Private Events. We work to make Sugarloaf Crush your winery! If you are interested in setting up an appointment, send us an email at info@slcrush.com. We'd love for you to stop by. Sugarloaf Crush has been designed from Day 1 with the premier, small-lot producer in mind. From the location in the beautiful Sonoma Valley to the state-of-the-art equipment and technological integration, Sugarloaf has set a new standard in custom crush winemaking. The Sugarloaf Crush facility provides a true grape-to-glass pipeline for our clients. 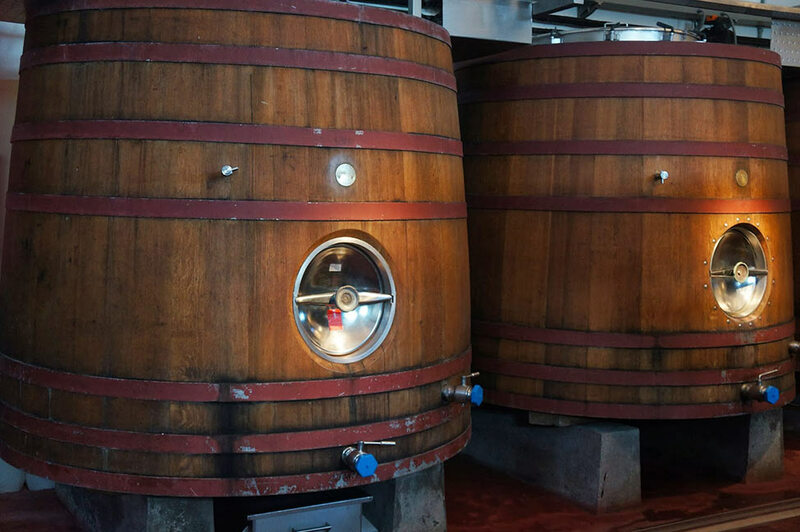 With multiple presses, a broad range of small-lot fermentation tanks, on-site barrel storage and bottling, and a tasting room with event permits, we want our clients to feel as though this is their winery, not someone else’s. 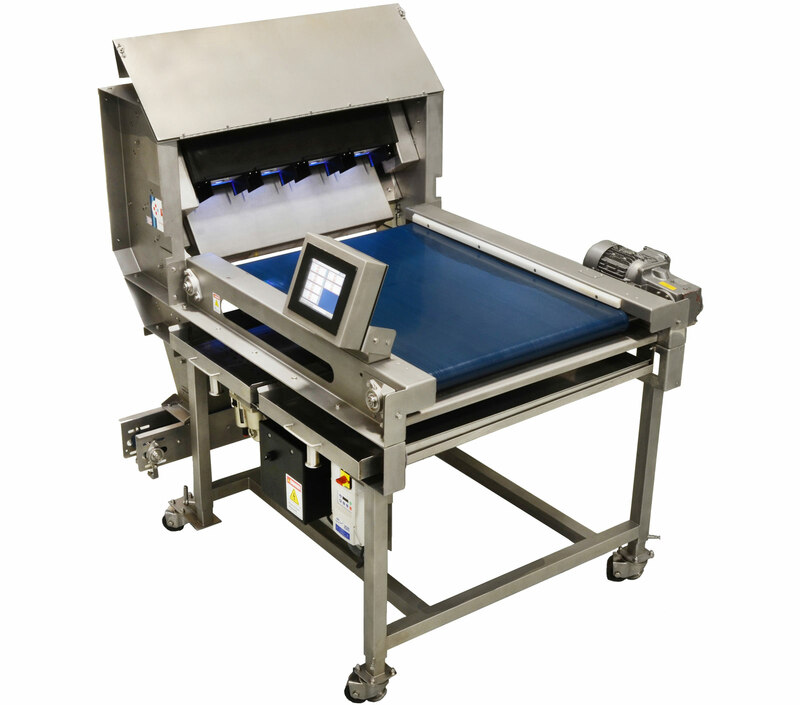 Sugarloaf has set the standard for technological integration in the custom crush space. Beginning with our optical sorter, the wines are then gently moved to one of our fully jacketed, TankNet controlled fermenters via peristaltic pump. Clients benefit from three separate temperature controlled and humidified rooms. During the aging process, our clients are able to log on to their InnoVintapp and track their lots in near real-time with the capability to input work orders remotely on-the-go. Ronald Du Preez – our resident Springbok – has 15 Sonoma County vintages under his belt. A graduate of Stellenbosch University with a dual degree in viticulture and enology, Ronald cut his teeth on both varietal diversity and oversight of many wines at once, all while managing clonal research at the school’s experimental farm, where he was responsible for crafting over 100 wines. Ronald crossed the ocean to join Jordan Vineyards & Winery as a harvest intern in 2000. Over the next 12 years, Ronald held positions of increasing responsibility at Jordan, ultimately becoming Associate Winemaker under founding winemaker Rob Davis. Ronald traveled extensively as national spokesperson for the luxury brand while simultaneously managing the 1200-acre Jordan viticulture program. In 2012, Ronald joined négociant-supplying outfit M. Draxton Inc. in Healdsburg, producing wines for 25 different custom crush clients across five different facilities in the North Coast. While managing production of over 250,000 cases each year across nine different varietals, Ronald achieved 90+ point scores in multiple vintages. Today, he’s thrilled to be a part of the founding team at Sugarloaf Crush. Frances Spangler recently arrived in Sonoma County from New York City and will be focusing on all financial and compliance aspects for Sugarloaf and its clients. She spent 13 years at Time Inc., in the magazine publishing industry, as VP of Finance. Her focus there was the physical production of magazines, as well as its internationally-licensed editions. She is a CPA, having spent the first 10 years of her career with Arthur Andersen in Boston, New York, and Los Angeles. The unique Sugarloaf Crush facility offers additional Client Benefits, Tasting Room space leasing and Private Events. If you are interested in the Sugarloaf Crush Distinction, please fill out the form below to schedule an appointment with our Staff. We’d love for you to stop by.